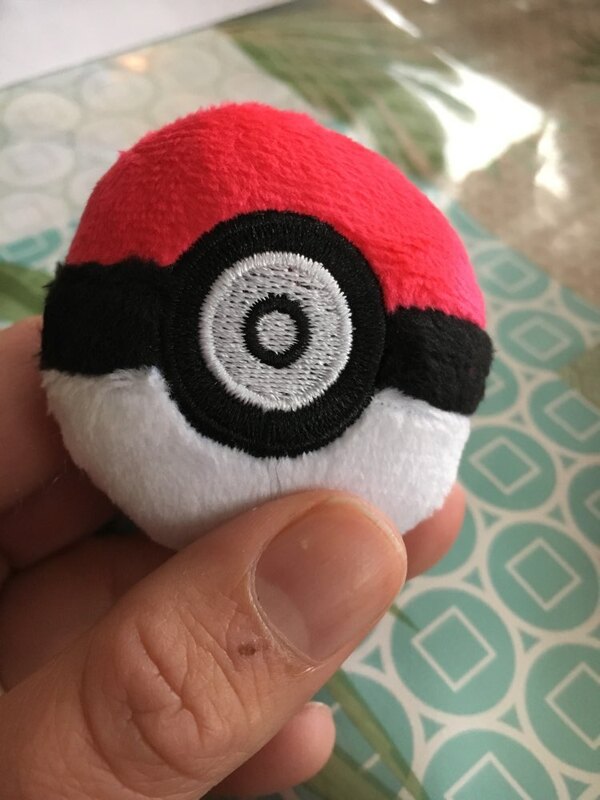 A Poké Ball (Japanese: モンスターボール Monster Ball) is a type of item that is critical to a Trainer’s quest, used for catching and storing Pokémon. 41 days to France. 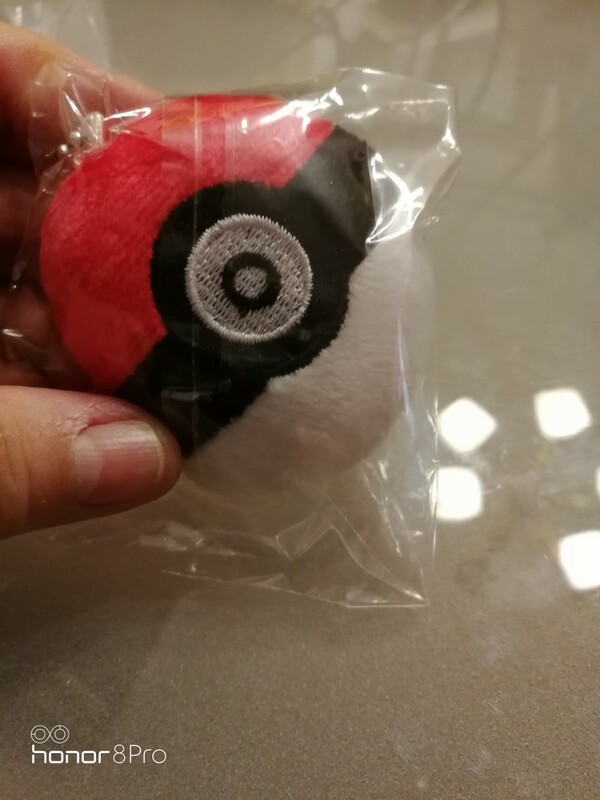 Nice quality and soft. A bit tiny. Dość długo szło ale doszło :) Kulka zgodna z opisem. 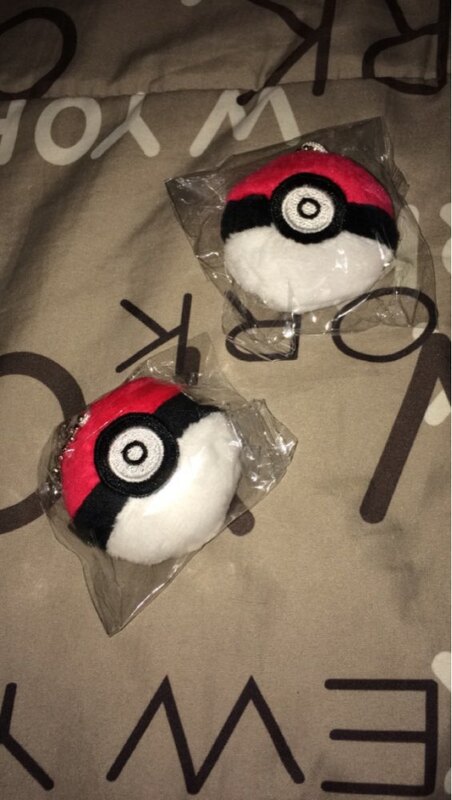 Fast delivery and very good product ! - Livraison rapide et très bon produit ! it's really nice , thank you ! 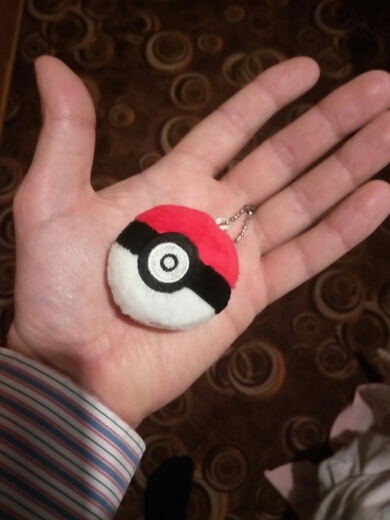 this is really cute, bigger than expected and very soft. arrived quickly, store is good. I'm super pleased with this purchase! The quality is higher than I would have guessed and my kid will be happy with it. Highly recommend. 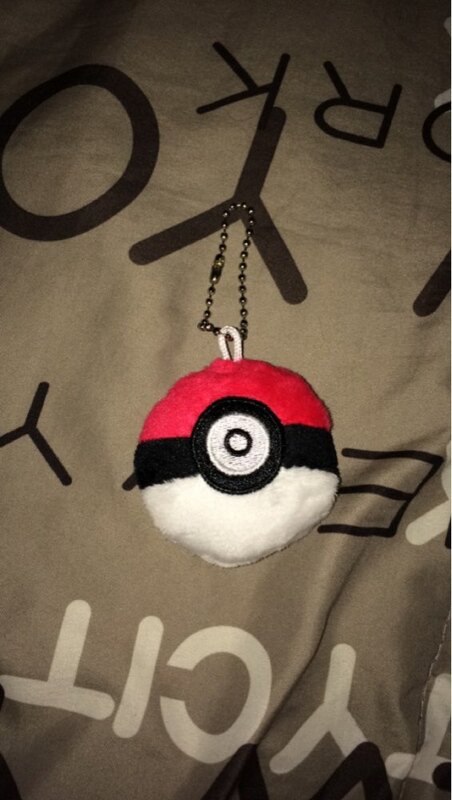 This Pokeball keychain is actually quite nice. It's soft and seems to be made very well.